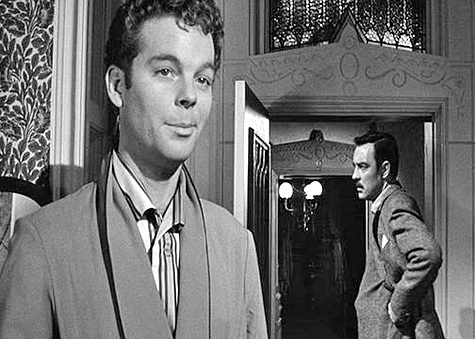 Russ Tamblyn was born on December 30, 1934 in Los Angeles, California. 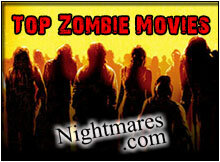 Russ began appearing in movies in his early teens with movies like The Boy With Green Hair, Samson And Delilah, Gun Crazy, and Father Of The Bride. 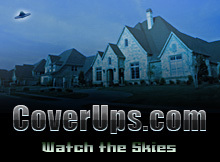 In the 1958 movie, Tom Thumb, he played the title character, based on the Brothers Grimm fairy tale of a diminutive guy born to a barren couple, whose heroic adventures in the movie have him matching wits with villains Terry Thomas and Peter Sellers. In 1954, he played a groom in the musical Seven Brides For Seven Brothers. In 1957 he portrayed Norman Page, a friend of the lead character Allison, in the movie Peyton Place, the story of the seething underbelly of an apparently tranquil town. 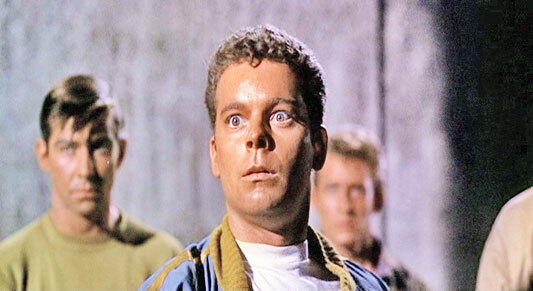 Russ Tamblyn was nominated for an Oscar for his performance. 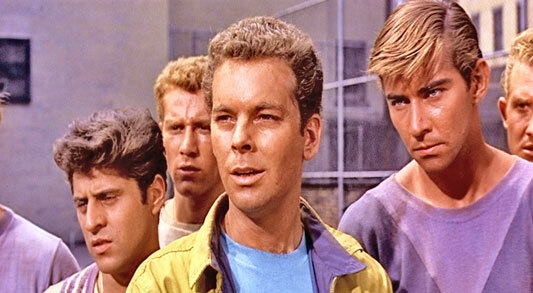 Then in 1961 came his best remembered role, the gang kid Riff, a reinterpretation of the Shakespeare role of Mercutio in Romeo and Juliet, in the movie version of the Leonard Bernstein musical, West Side Story. 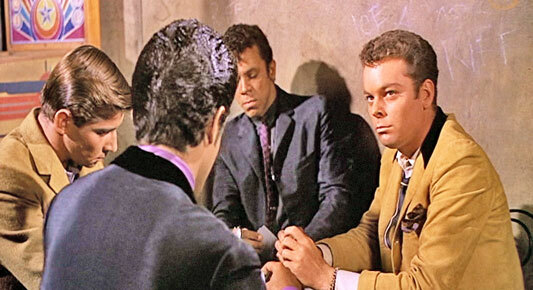 Russ Tamblyn continues to play supporting roles in films and television. In 1990-1991, he portrayed Dr. Jacoby on the television series Twin Peaks. 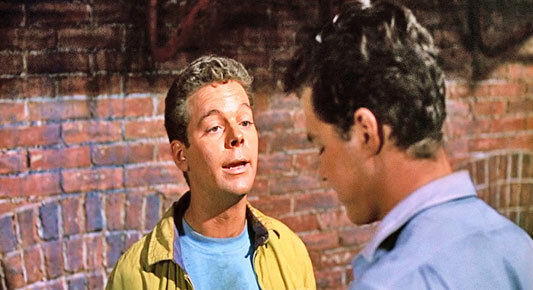 Russ Tamblyn in The Long Ships (1963). 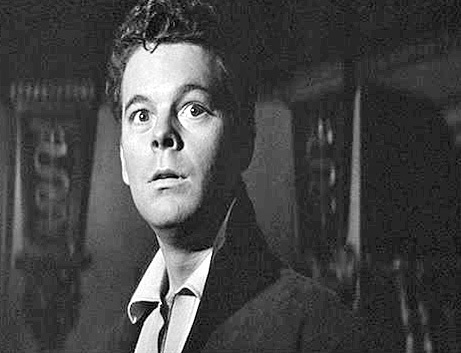 Russ Tamblyn in The Haunting (1963). 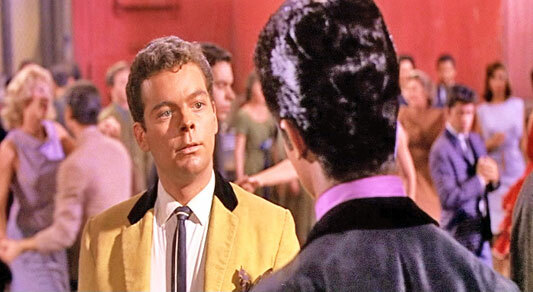 Russ Tamblyn in West Side Story (1961).